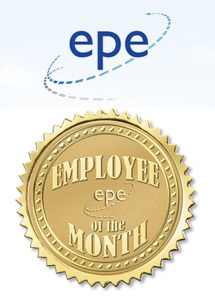 EPE are proud to announce that Andrew Clegg & Jelena Ignatjeva are this months joint employee of the month winners. This months winners received a hamper worth £30, filled with an array of confectionery. 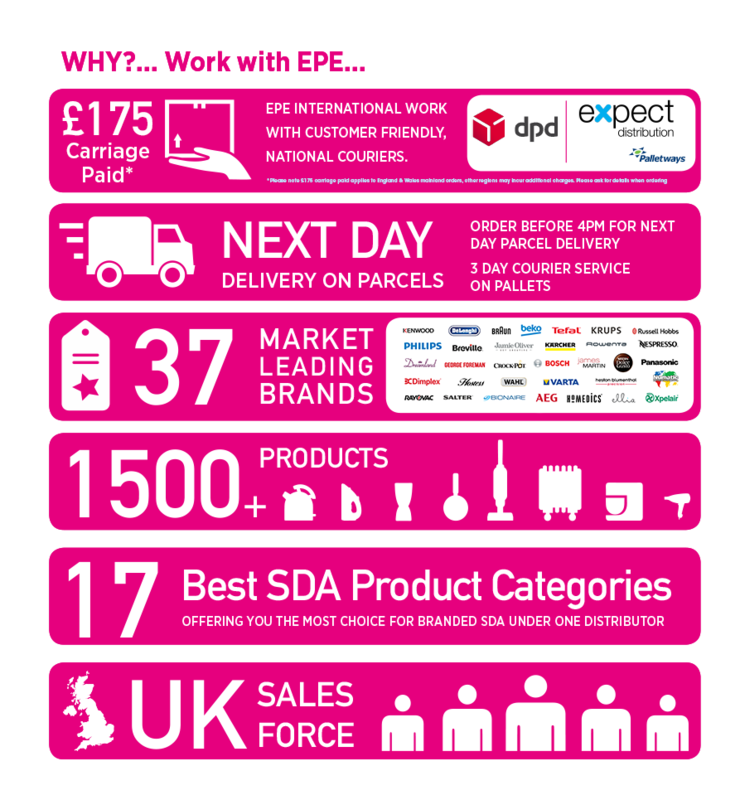 EPE feel that the extra efforts made in the workplace that go above and beyond each job roll should be celebrated and rewarded. This is why the Employee of the month scheme has now been implemented. To see who wins the next employee of the month keep watching this space. Please click more to see the picture.